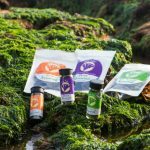 Ebb Tides sells sustainably hand harvested edible seaweeds. 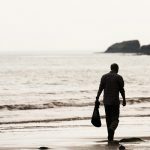 Based on the beautiful Jurassic Coast in East Devon. 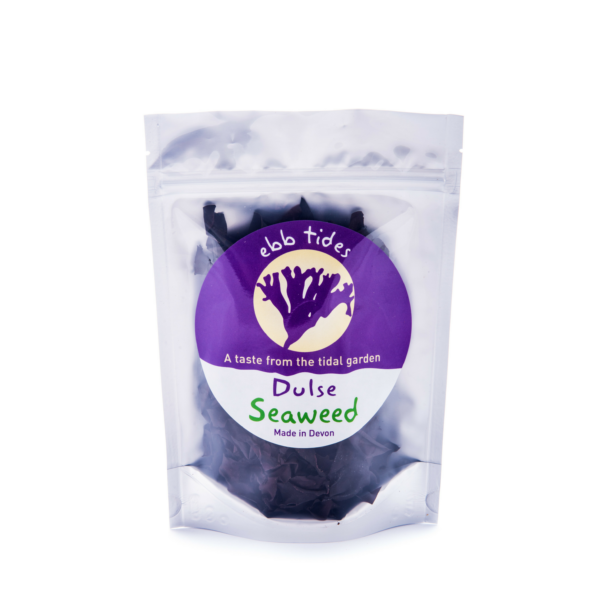 Ebb Tides prides itself in hand harvesting the very best varieties of Seaweed including Dulse, Kelp, Sargassum & Laver to be used in everyday cooking. 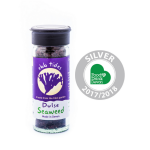 It’s even been given the seal of approval from local top award winning chefs. 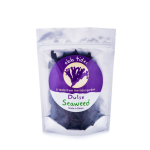 From beans on toast to seared salmon our Seaweed compliments any food and even tastes delicious in smoothies. 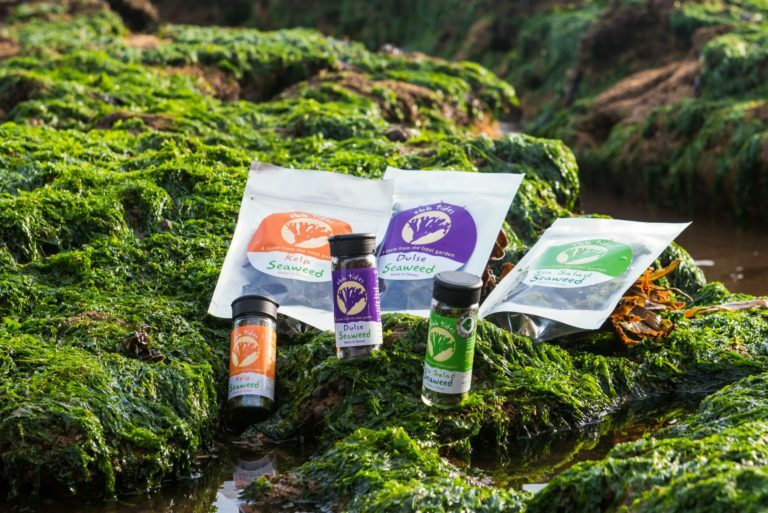 At Ebb Tides we think seaweeds are pretty amazing. 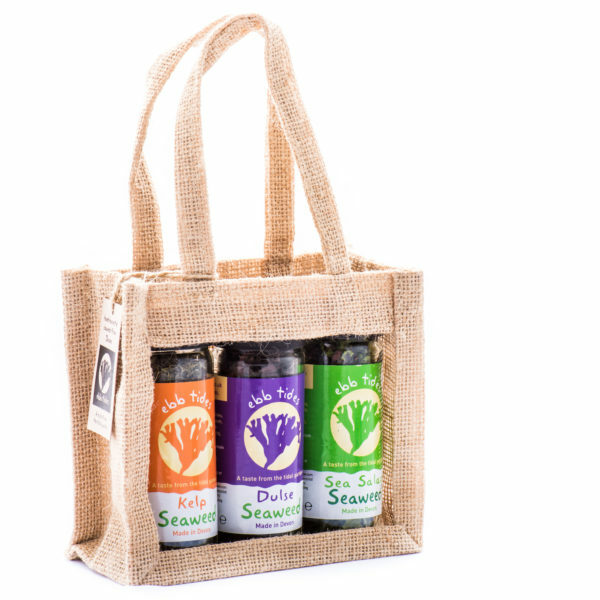 Awash with flavour, minerals and vitamins. 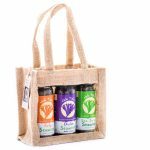 Wholesome, delicious a great alternative to salt ,herbs and spices. Try in butters, smoothies, juices on pizzas, burgers, cheese, fish, salads. Incredibly versatile just let , your imagination run free. 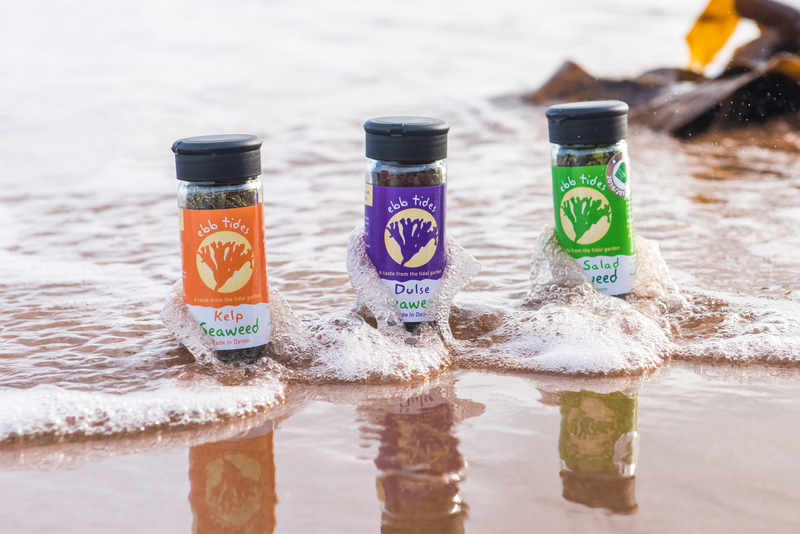 Ebb Tides prides itself in hand harvesting the very best varieties of Seaweed including Dulse, Kelp, Sargassum & Laver to be used in everyday cooking. 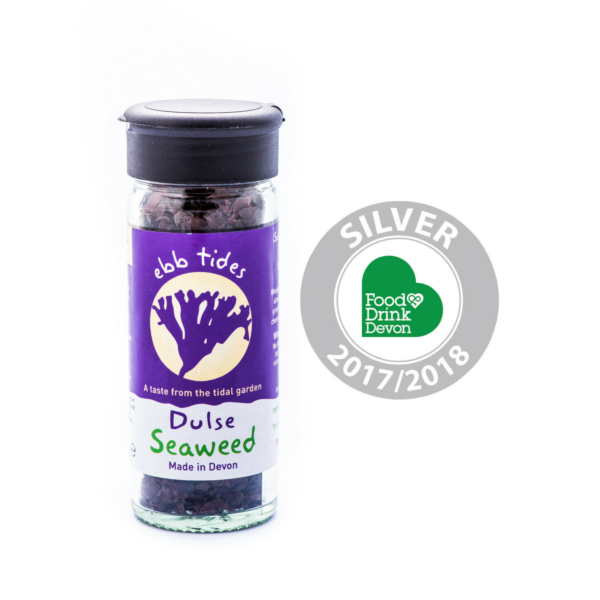 Our award winning dried seaweeds come in handy shakers and resealable pouches, making the seaweed useful for everyday life cooking without the hassle. 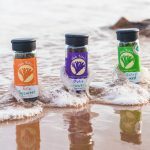 Preservation of our beautiful coast is our number one priority which is why Ebb Tides work with Natural England and are licensed to ensure all of our Seaweed is hand harvested both sustainably and ethically.